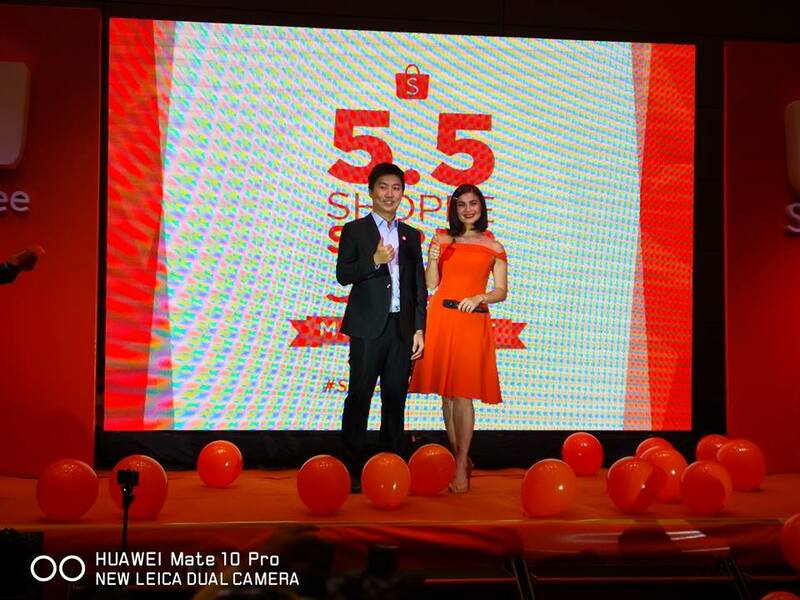 This year’s 5.5 Shopee Super Sale is made even better with the addition of all the new brands from the Shopee Mall. 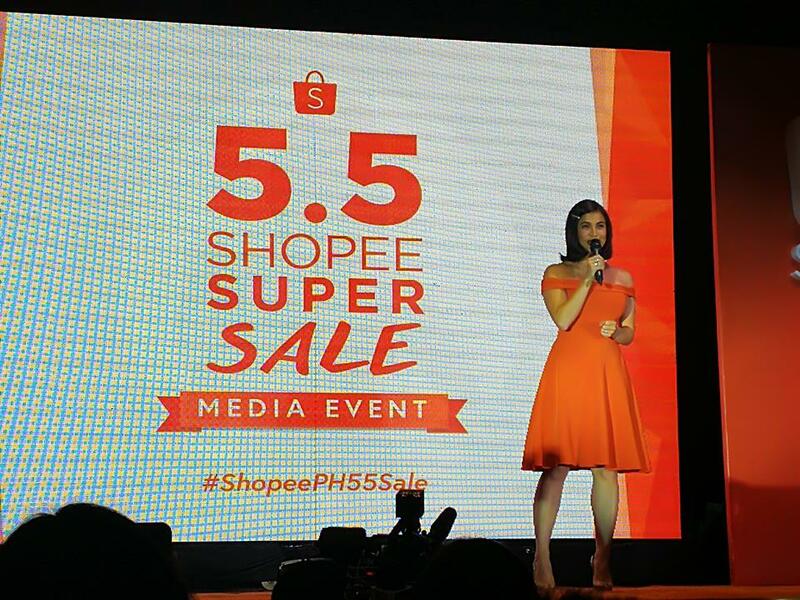 Shopee, the leading e-commerce platform in Southeast Asia and Taiwan, announces Anne Curtis as its first brand ambassador in line with the launch of 5.5 Shopee Super Sale. The campaign is set to be the biggest mid-year online sale in the Philippines and runs from 13 April to 5 May. 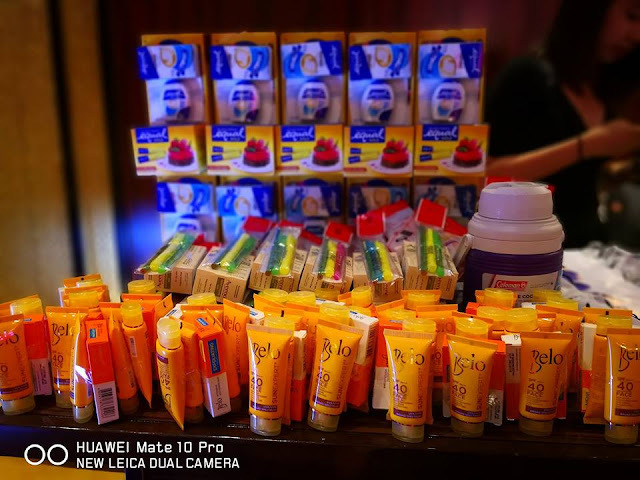 It features discounts of up to 90% off on thousands of products, with deals as low as 55 peso and daily flash sales. 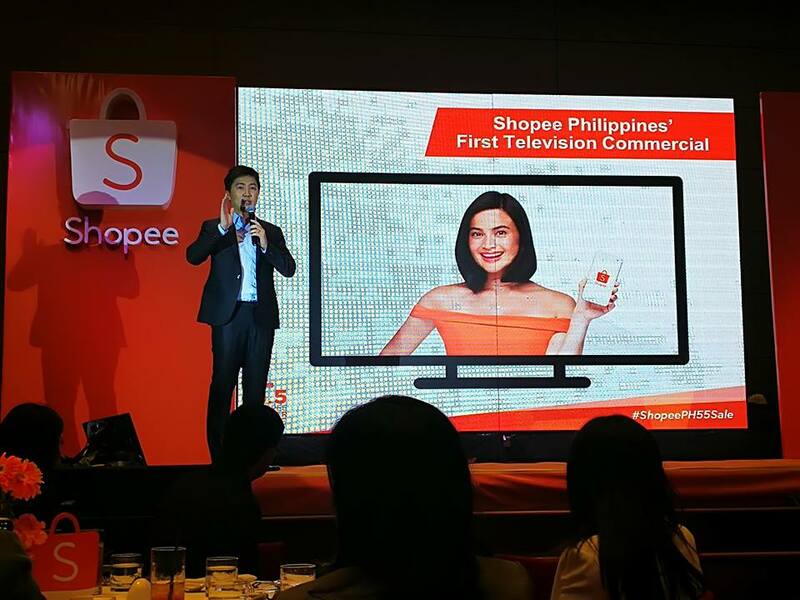 The Filipina-Australian superstar will also be making her debut as Shopee’s brand ambassador in Shopee’s first ever television commercial in the Philippines. 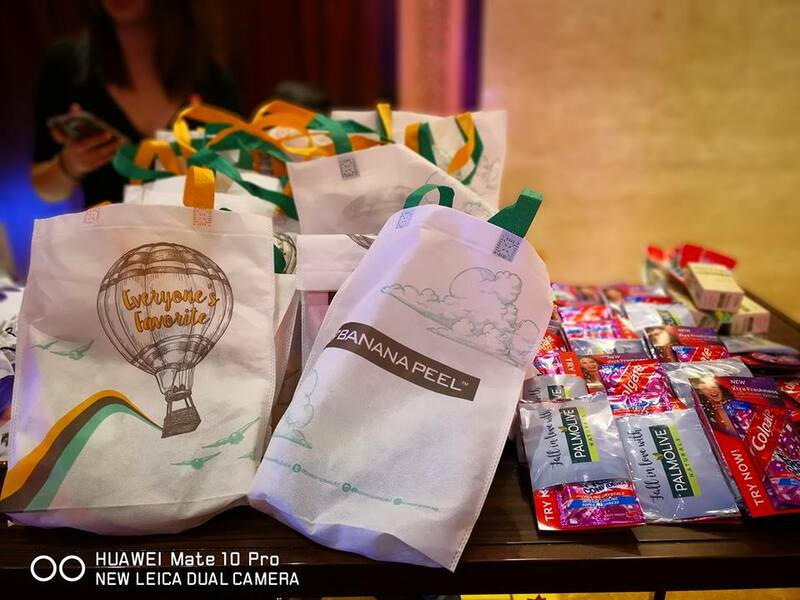 “I am always on the move because of my busy schedule. 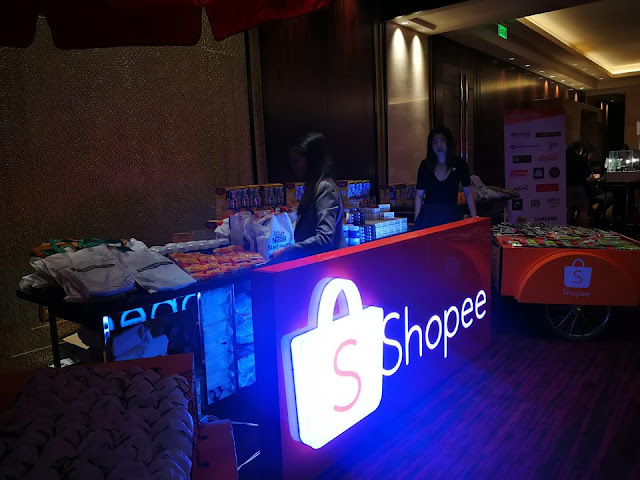 Shopee makes it so convenient for me to do all my online shopping on my phone. Shopee has grown tremendously over the past few years, and I am excited to be part of the Shopee family. 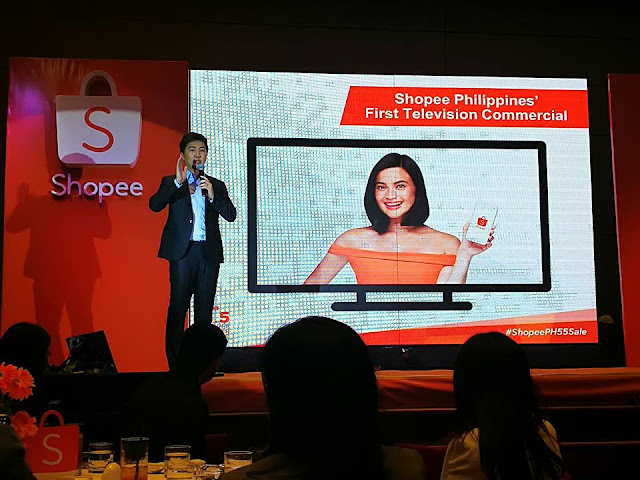 As brand ambassador for Shopee Philippines, I look forward to more exciting campaigns and events to come,” said Anne Curtis. 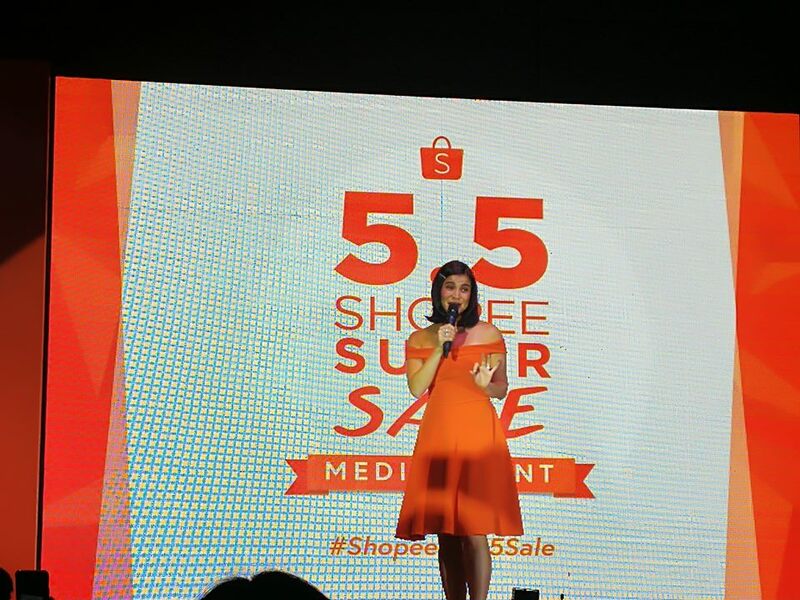 In line with the engagement of Anne Curtis as Shopee Philippines’ first brand ambassador is the launch of 5.5 Shopee Super Sale. Users can look forward to non-stop exciting deals lined up from 13 April onwards, leading up to the mega 24-hour shopping fiesta on 5 May. 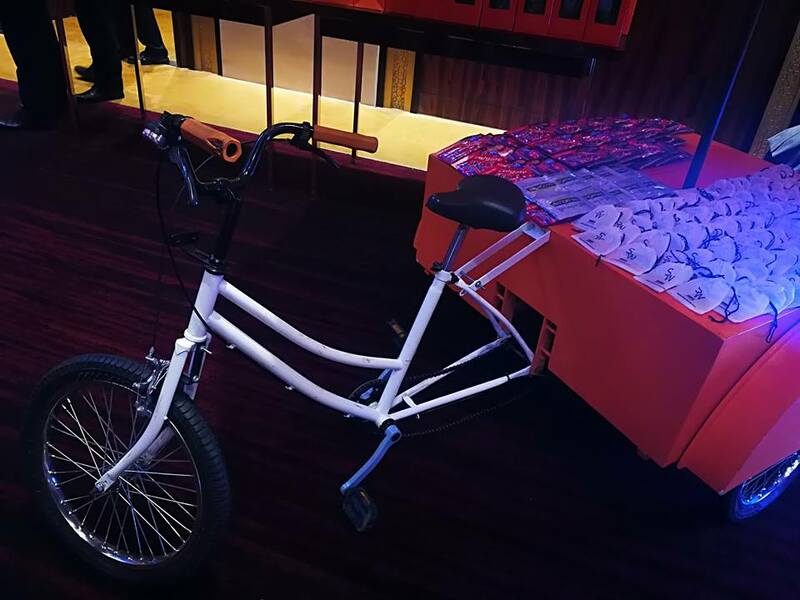 The campaign will feature massive promotions including 55 peso deals, daily in-app vouchers and surprises, as well as discounts up to 90% off across a wide range of categories. Fans of Anne Curtis can also look forward to the “Anne’s Top Picks” collection and giveaways featuring Shopee merchandise autographed by the celebrity. 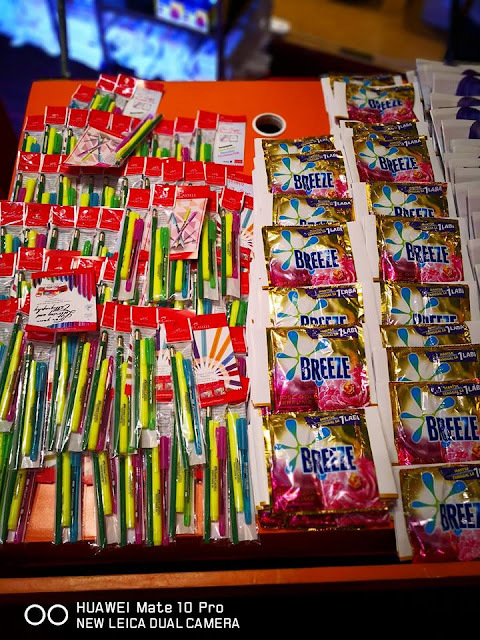 What makes the mid year sale different from the previous ones, Pang says, is the exclusive deals from leading brands under the recently launched Shopee Mall; such as Samsung, Coca-Cola, Unilever, Nescafe Dolce Gusto, NIDO ADVANCED PROTECTUS 3+, NANKID OPTIPRO FOUR, Colgate-Palmolive, AVEENO Active Naturals, Belo Essentials, Equal Sweetener, Silverworks, Banana Peel, i2i New York, Unisilver, Faber-Castell, Deuter, Head Racket, Coleman and more. 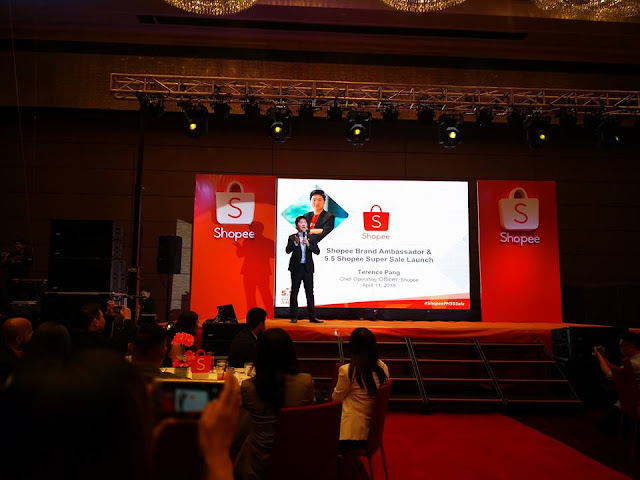 In addition to big discounts, Pang assures shoppers will be getting the best deal with with their “lowest price guaranteed”seal. For shop owners, having this seal on your items helps them promote their shops even more as they will appear more prominently on search results.